Ayoub Laizer was born and raised in Northern Tanzania. 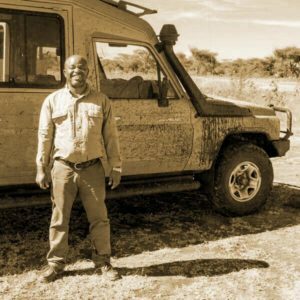 His interest in the environment and safaris was sparked by a school trip to Ngorongoro and the Serengeti plains where he met – and was impressed with – two researchers studying dung beetles. An enthusiastic and natural leader, Ayoub was Student President through his schooling and was also the environmental leader from his third year onward. He is one of the only Tanzanians to sit the Bronze level exam of the Kenya Professional Safari Guides Association and will be sitting the Silver level certification in the near future. He is a member of the Tanzania Tour Guides Association and Wildlife Conservation Society of Tanzania. When asked his main interest, he starts by listing ornithology, but he continues to include almost every aspect of the natural world. 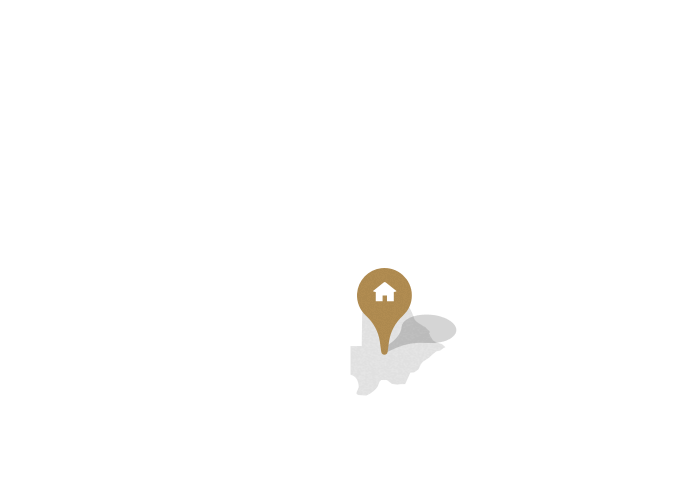 Ayoub speaks Swahili, English and Spanish fluently and has working knowledge of Italian. Ayoub is married with two children and particularly enjoys taking families on safaris. 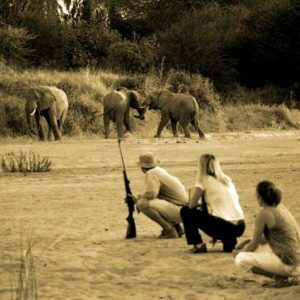 He is passionate about soccer and you can be sure that if there is an international match, he will know the closest place to watch – even on safari..! Baraka was raised by his father who was a game ranger and taught Baraka so much of what he knows about wildlife since he was young. 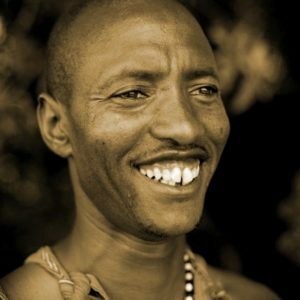 In 2006 Baraka graduated at the College of Wildlife Management where he took a wildlife management and guiding skills courses. At college, Baraka had a chance to learn Spanish as an extra language therefore, for any of our Spanish speaking guests, Baraka will likely be your guide! 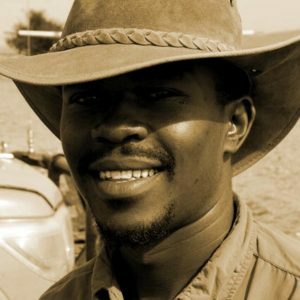 In 2011 Baraka became a resident guide at Olakira Migration Camp and due to his excellent performance he was appointed as head guide. 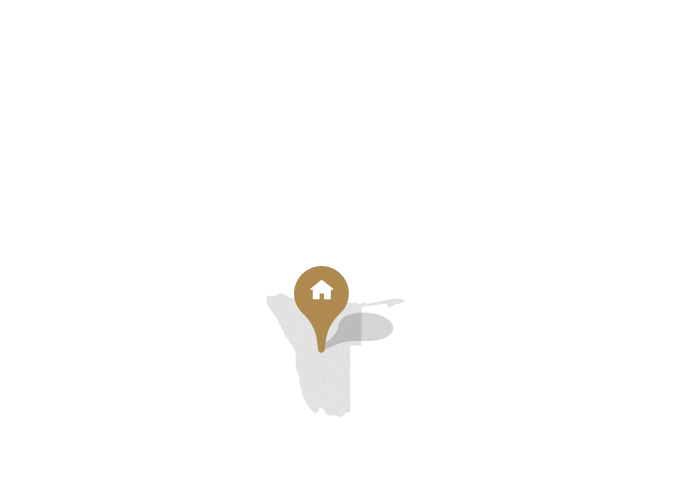 Following this, Baraka has moved to Arusha where he is now based with his family and is a driver/guide. Elissa is an extremely qualified guide, having extensive experience ranging from canoeing, mountain biking and walking safaris and worked in the Northern Tanzania safari industry for most of the past 10 years. After finishing his secondary school education he went on to study at Mweka Wildlife College. 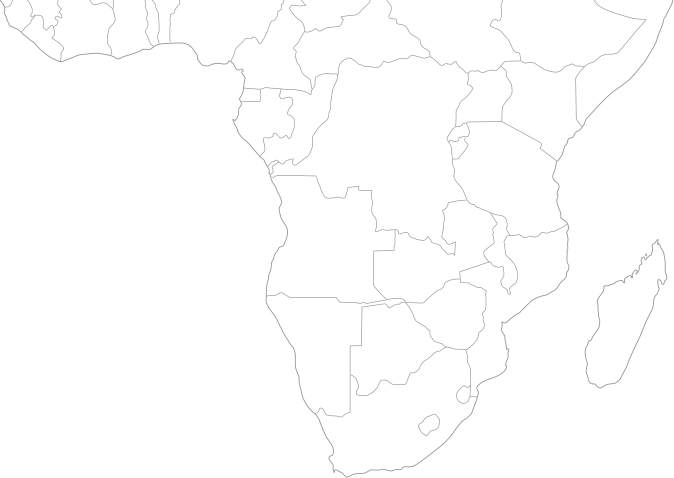 Elissa has travelled in Kenya, Germany and South Africa, and has a broad world view. He is always calm and quietly conveys his wealth of knowledge to the guests he guides with warmth and conviction. Elissa is very much a guest favourite! With spending more than 20 years tracking wildlife in the Maasai Mara, Fred is an experienced safari guide. From guiding safari-goers to well-known documentaries; he knows the ‘pulse’ of the bush. 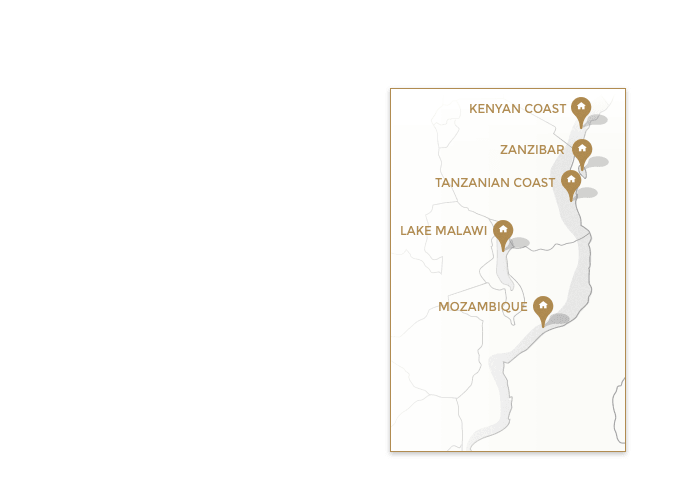 Harry is an incredibly experienced guide and has worked in some of the more remote parks in Tanzania including the Selous where he became confident guiding on foot, in a car, or from the boat. good footballer, but probably won’t tell you how high in the Tanzanian league he and his brother have gone. Onesmus was born in Central Kenya, but grew up in Nairobi. 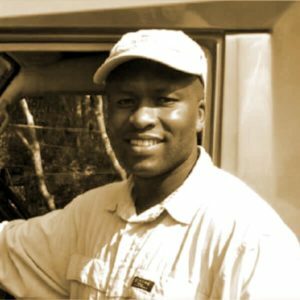 His strong passion for nature resulted in him choosing a guiding career and he thoroughly enjoys sharing the beauty of Kenya with clients from all over the world. Onesmus is one of our most popular guides and clients love his humor and friendly nature! 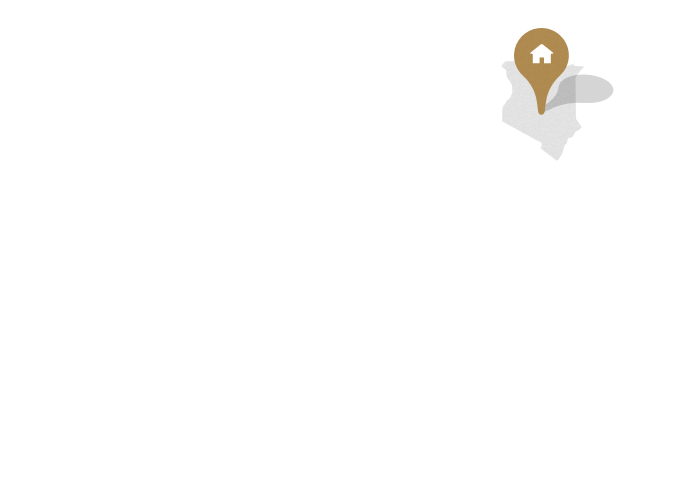 Onesmus studied tour guiding and administration at the Air Travel and Related Studies Centre and completed his bronze level guiding course in 2007 and his silver level certification in 2010. 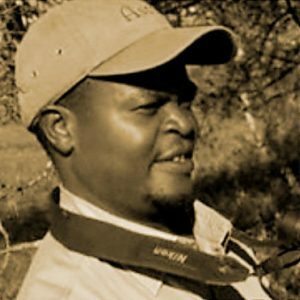 Onesmus has been guiding in the Mara since 2011. John Bingo was born in Arusha into a guiding family – with his father being a guide himself. At the age of 5, John was taken by his dad to Tarangire where he saw the most amazing wildlife species such as an elephant and zebra, as well as a beautiful sunrise and sunset. 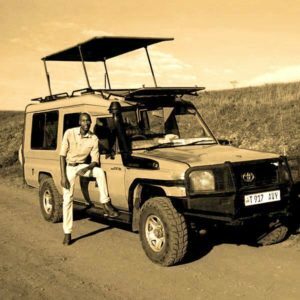 Ever since that day, those beautiful memories were imprinted in his mind and in 2010, after completing his studies in wildlife and French, he took up the opportunity to become a resident guide at Sayari Camp in the remote Northern Serengeti. 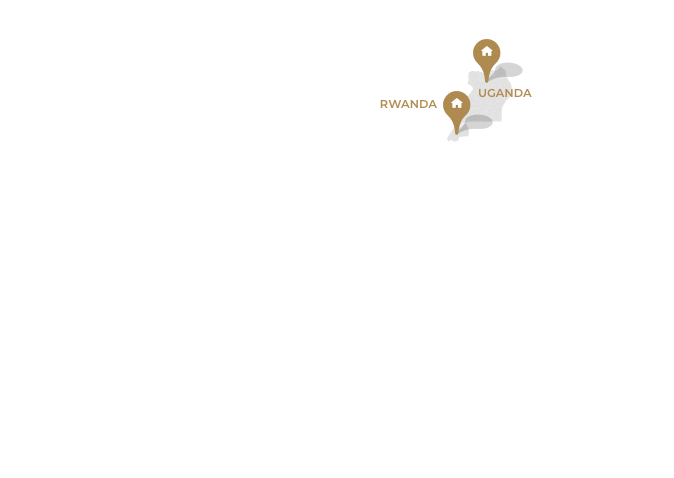 He was appointed to a head guide after his excellent guiding performance at Sayari and later moved to Arusha where he now is a driver/guide. Evalyn is a remarkable young woman and one of our favourite guides based out of Naboisho Camp in the Mara Naboisho Conservancy, adjoining the Maasai Mara. Her journey to guiding has not been an easy one, and her life story tells of the difficulties faced by many women in the pursuit of their dreams in non-traditional sectors in East Africa. 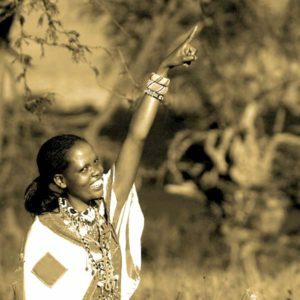 Most young Maasai girls are expected to get married and raise children – not become safari guides – though, with access to education, some additional support and determination, young Maasai girls like Evalyn are ‘changing the game’ in Africa! Only a handful of girls in Evalyn’s village went to school; and none went on to become a guide or work in the bush, however, Evalyn believed differently as she felt she could do the same job any man could, and having grown up in the bush and understanding nature and wildlife, it was a relatively easy transition to guiding. Andrew, more affectionately known as ‘Moli’ grew up in East Africa and, after developing a huge interest and love of anything that wiggled, walked, crawled or flew (except hippos of course!! ), due to his constant visits to some of Kenya’s extraordinary wildlife areas, Moli decided to head to the UK to pursue a degree in Zoology. ​On returning to Africa and completing an 18 month study of Mongoose he decided to make a life in the wilds of Africa, Moli began his professional guiding career in the mighty Maasai Mara and slowly began to develop a keen interest in walking safaris so spent 2 years in South Africa to gain walking and firearm training before heading back home to East Africa. Moli eventually ended up in the South of Tanzania searching for true wilderness. Finding more than he bargained for, he has made this area his home since 2005, conducting walking safaris in Selous and Ruaha. 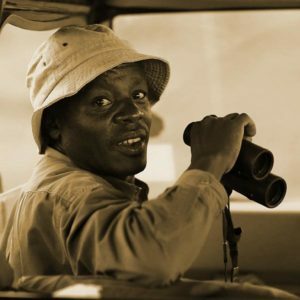 In his first year in the Selous he easily walked well over 4000 km, a distance greater than walking from Nairobi to Cape Town and 8 years later is reputed to be one of the most experienced walking guides in Tanzania. Jackson grew up in the Maasai Mara in Kenya and is indeed, Maasai himself. 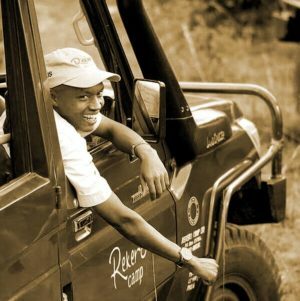 Jackson’s father took him into the bush for extended periods of time from an early age, and as a young man, Jackson quickly rose to become one of the first Maasai guides in the Mara and is now an established private guide. He has been recognized as one of the best wildlife guides in Africa and was hand-picked by the BBC to co-present the ‘Big Cat Diary’ series with Simon King. Jackson lives by the rhythms of the bush and his charm and easygoing nature make him a firm favourite amongst experienced safari-goers. He is an incredibly popular private guide and often booked out more than a year in advance! 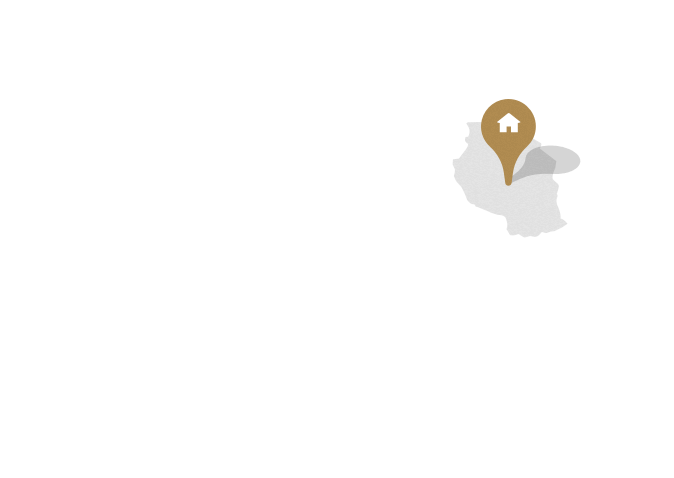 Paul Kirui was born on the outskirts of the Maasai Mara Game Reserve and herded cattle as a child. 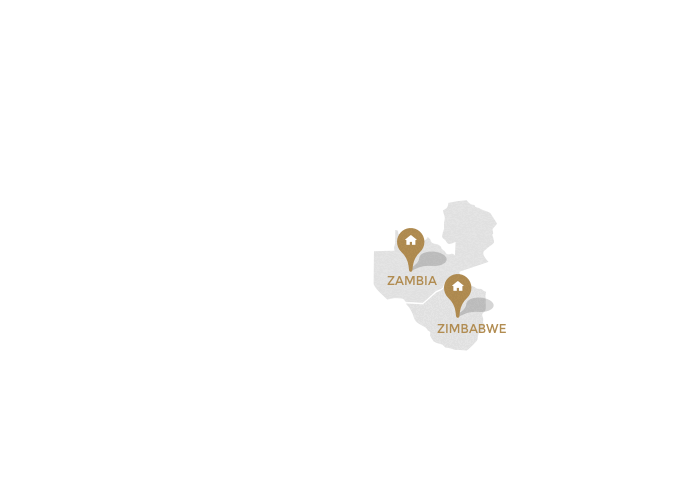 His childhood passion was to become a safari guide and it was during this period that he learnt tracking, signs and alarm call interpretation in the bush as a necessity for survival. 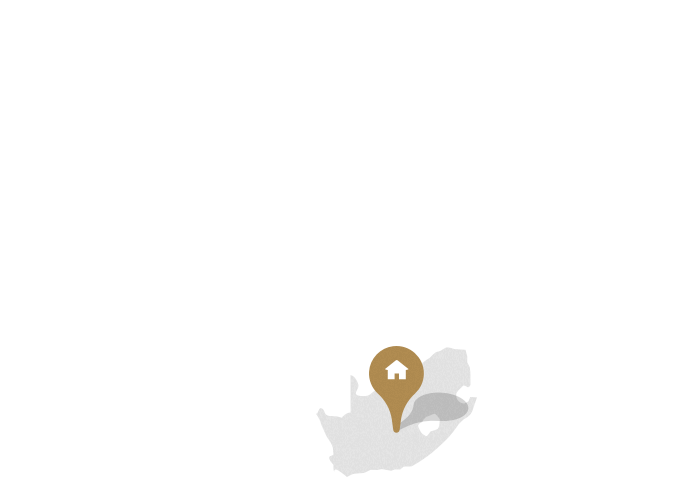 These skills have become recognised on projects with the BBC Natural History unit where he has worked since 2006 as a special leopard tracker for the Big Cat Week and Big Cat Live programs, also Disney Nature during the filming of African Cats in 2009/10. 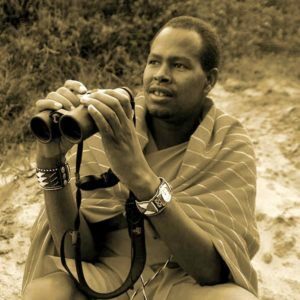 He is also a specialist East African birder having learnt birds from childhood. Paul is currently carrying out research on the vultures in the Maasai Mara in conjunction with the Department of Ornithology (part of the National Museums and the Peregrine Fund). This project was aired on BBC 1 during the Big Cat Live programme. Paul has worked as a guide for the last 20 years, guiding many guests to different wilderness areas in Kenya and Northern Tanzania – he is a safari specialist of note, a fantastic photographer and one of the best guides in the business.